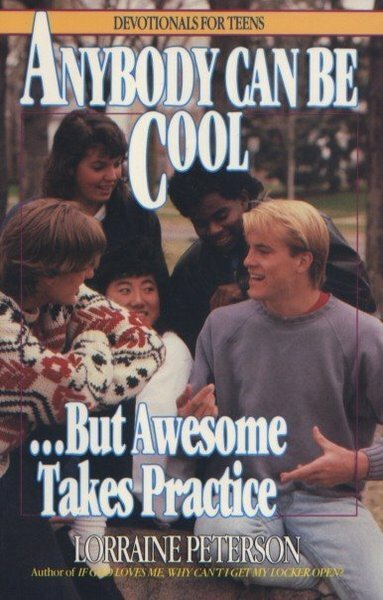 Incredibly this is a real book available from Amazon. Some how I find the previous title even more compelling. I’ve always had problems with locked doors.